I love J. Geils, don’t get me wrong. Specifically, I loved (and wore out) Love Stinks and Freezeframe. 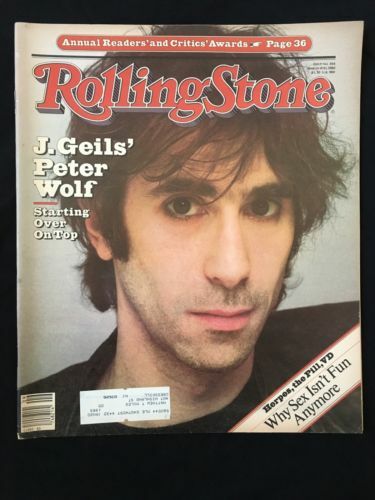 But it was Peter Wolf’s face I cut out of the cover of Rolling Stone magazine with manicure scissors, gluing him to my bedroom wall. I dreamt of the day when my high power music industry career would give me the chance to meet and mingle with the likes of Peter Wolf. I would be a smart, savvy, rock nymph. There would be affairs. When I at last had the opportunity to meet Peter Wolf it was exactly like I had never imagined. I did not, for instance, imagine myself middle aged and 7 months pregnant. We were having our second child, so I looked like I was overdue with triplets. I actually stopped what I was doing and made him back up. “The Peter Wolf?” I asked. “And a line array,” he most likely answered. It was awhile ago, but chances are good that’s how it went down. It was my big chance. Most people Chris does sound for end up hanging out with him at least a little and there I would be. 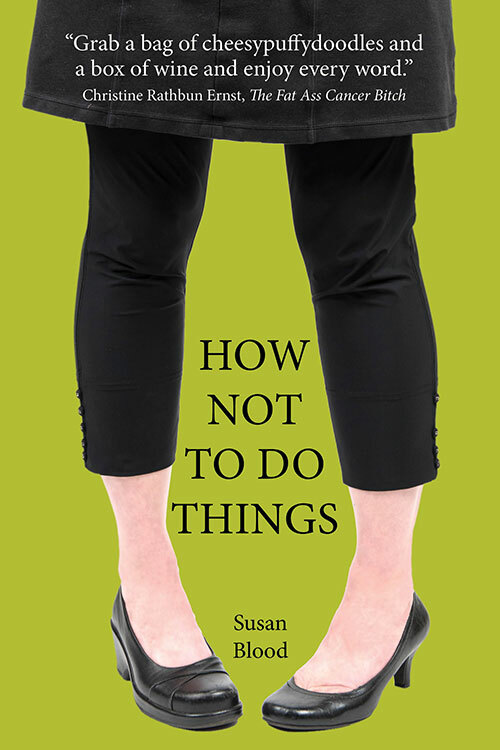 I tried on my entire maternity wardrobe to find the perfect look, rejecting stretch pants with belly panels, empire-waist tunics, and a sundress made of two circus tents. Try as I might, it was impossible to create the illusion of 17, so I settled on something that didn’t bind, itch, or ride up when I sat down. I bought a string of food tickets long enough to circumnavigate my belly and Sugarplum and I set to work festivaling while the first bands played. We downed fish tacos, fried oysters, onion rings, funnel cakes, and maybe some nachos. We stayed outside near the food trucks until Sugarplum couldn’t take it anymore and made me go inside to see the bands. Sugarplum has been a dancer since she was in utero. Wherever Chris was working, we’d go. She heard a lot of bands through amniotic fluid and would faithfully start to shake it when the music started. Once she reached terra firma, she danced whenever there was music – from a cell phone ringing to a New Jersey rest stop. She danced while I sat and watched, too slow, cumbersome, and self-conscious to join her. When she got tired we sat in the front row watching more bands until she fell asleep in my arms. It was 9 p.m. and there was no sign of Peter Wolf. I couldn’t believe how close I was, and how much I wanted my pajamas. We said goodnight to Chris. I carried my sleeping rock nymph to the car, past the tour busses and the parties, and home to bed. For the record, love does not stink. Rest in peace, J. Geils. And thank you.